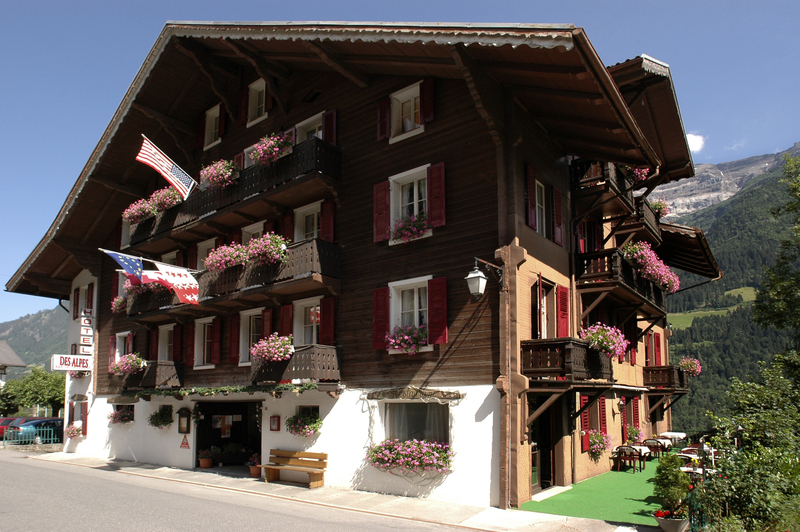 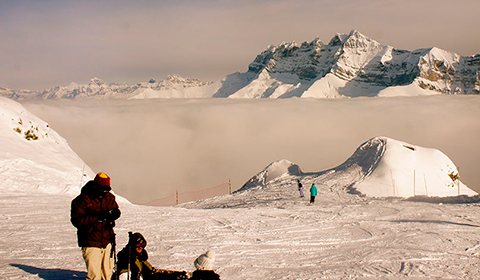 Located at the foot of the imposing “Dents du Midi” and the “Dents Blanches”, at the heart of the swiss-french ski domain “Portes du Soleil”, Champéry village offers its guests an unforgettable ski experience. 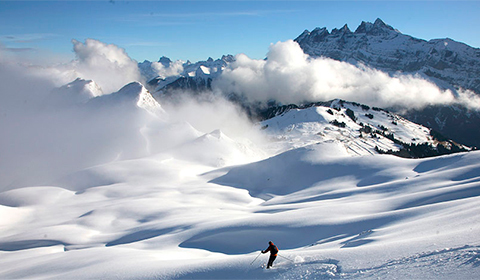 Champéry is a traditional Swiss village which has preserved its charm and personality, offering modern touristic and sports facilities like the ski lift, allowing skiers to reach the summits in a matter of minutes. 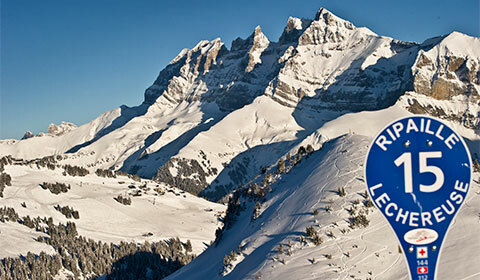 Belonging to one of the biggest ski domains in the world, Portes du Soleil is a 650 km ski domain with 10 Snowparks through 12 ski stations, the nearest to the Léman lake, 130 km from Geneva ’ s International Airport with easy access by car and train. 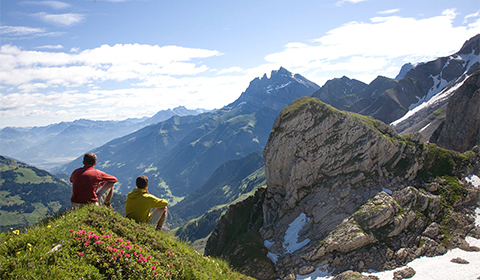 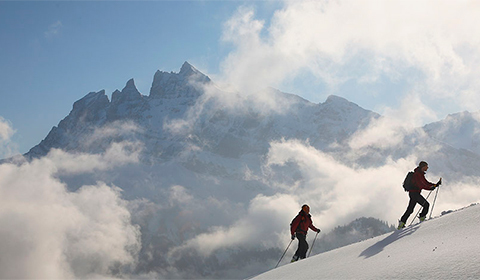 Nestled in a natural setting at the foot of the majestic Dents du Midi and Dents Blanches, at the heart of the Franco- Swiss Portes du Soleil , Champéry offers many sports and leisure surprises. 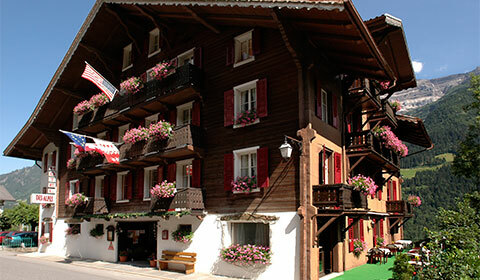 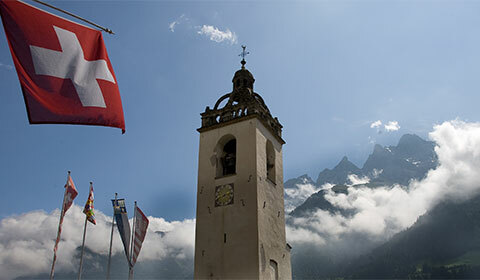 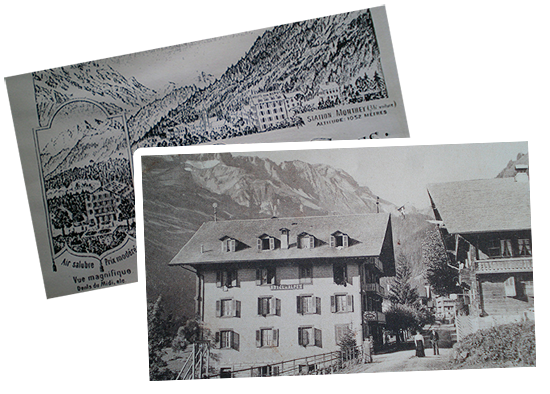 Valais resort , close to Lake Geneva , located at 130km from Geneva International Airport. 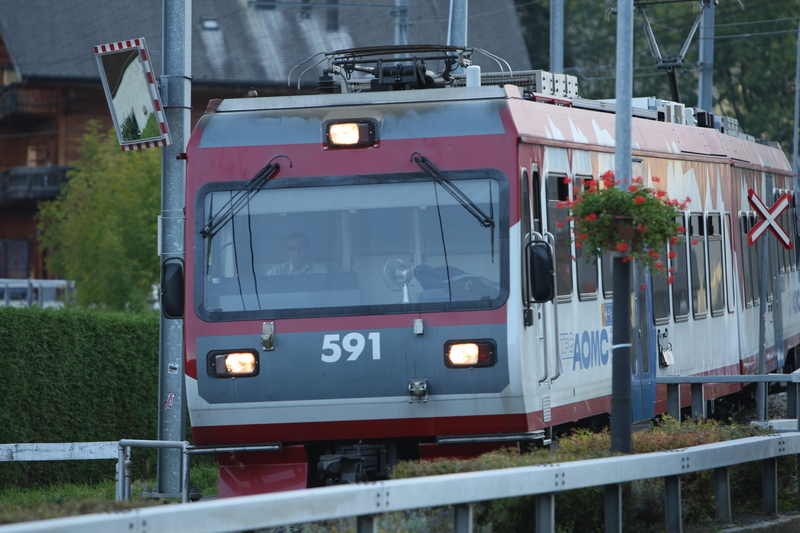 You can reach us by road or by a small bucolic mountain train. 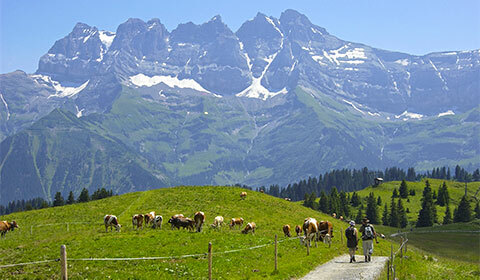 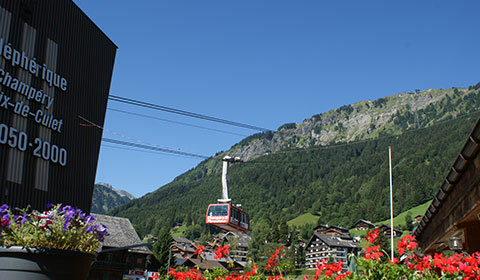 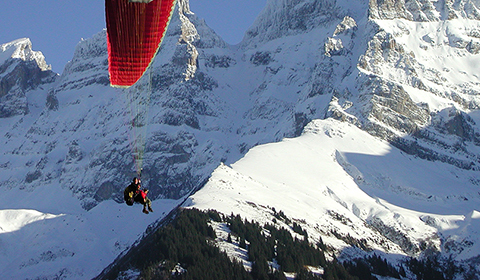 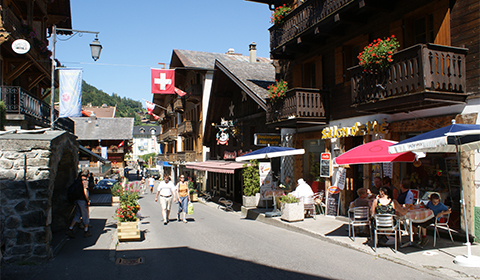 Champéry is an authentic village and an attractive resort that has retained its charm by establishing a modern tourist and recreational infrastructure. 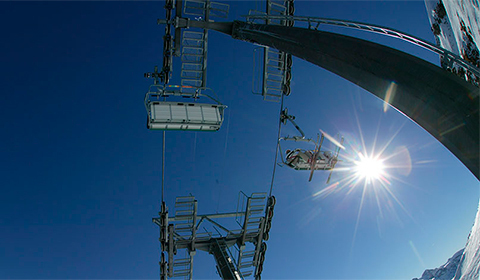 Powerful lifts reach the heights in a few minutes. 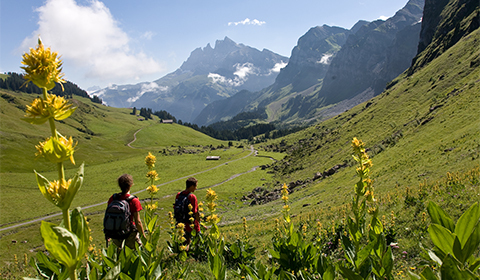 For 150 years, Champéry has been welcoming guests attracted by the beauty and diversity of the landscape, and the tranquility of the mountains. 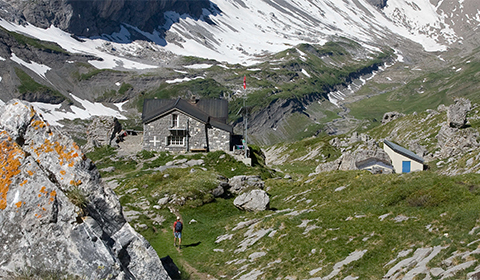 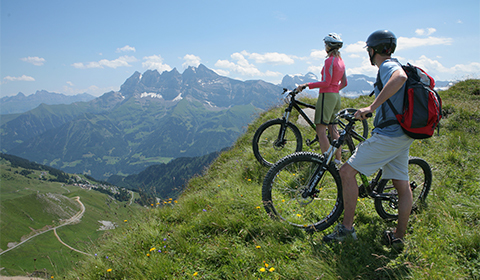 Today, the Franco-Swiss Portes du Soleil is a paradise for mountain bikers with its 650km of marked trails and 24 lifts equipped for the carriage of bicycles. 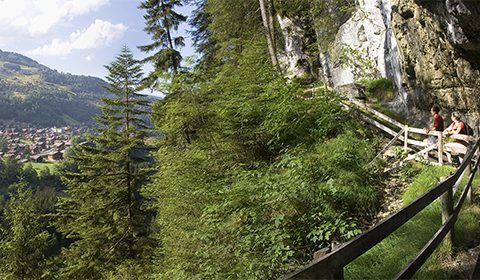 Walkers can enjoy the facilities for long walks. 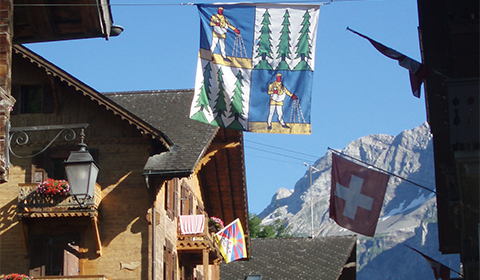 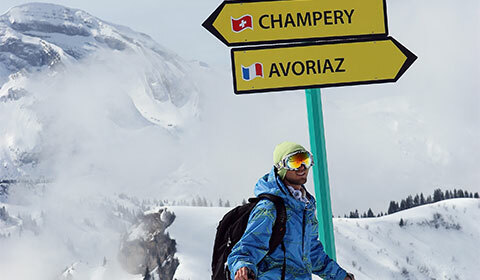 We invite all winter sport lovers to discover Champéry ’ s charm and one of the biggest ski domains in the world. 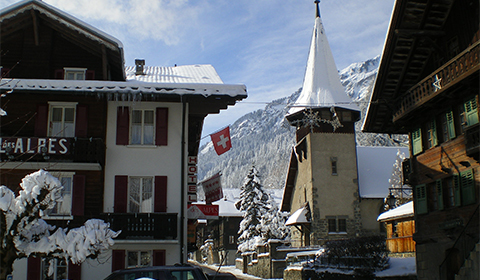 The village and the domain offer a wide range of winter sport facilities. 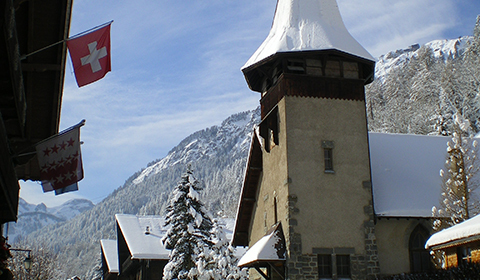 One of the most popular activities among tourists is curling and snow rackets. 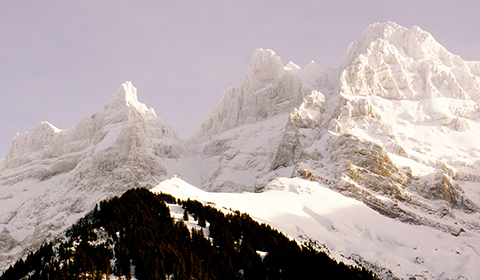 The superb landscapes one can admire whilst snow racketing are unique. 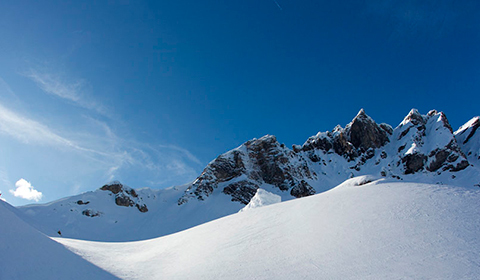 If you are looking to relax after a hard skiing day, we recommend the thermal baths at Val d ’ Illiez where you will enjoy your stay in a welcoming atmosphere. 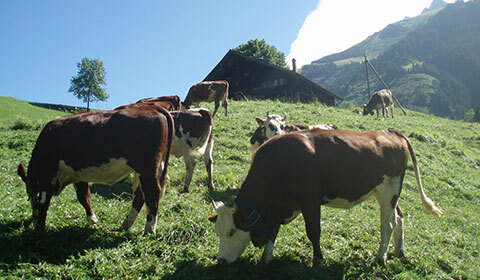 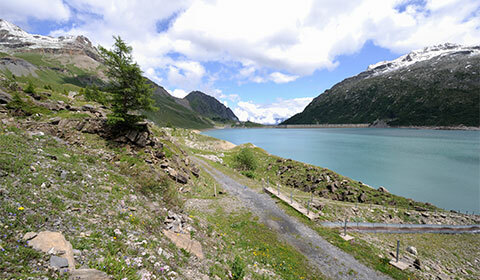 that are lured by the riches of the natural heritage in the quiet pastures along our alpine lakes. 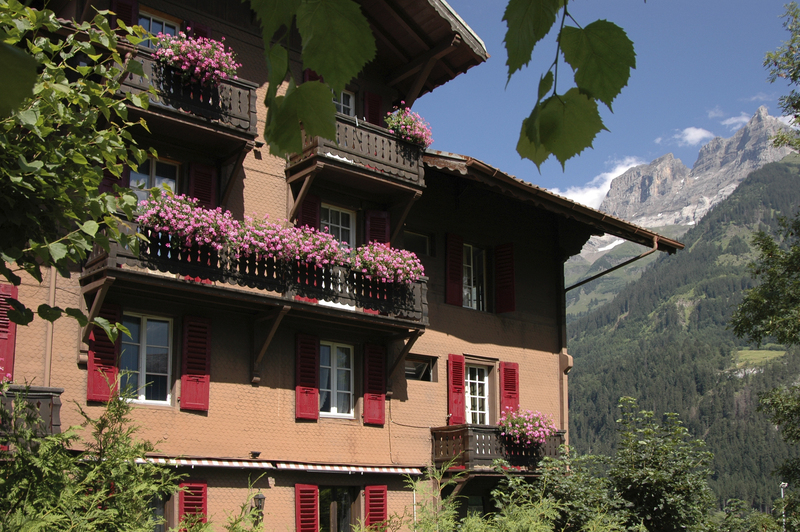 For your well- being and relaxation , the thermal baths of Val d’Illiez welcome you all year in a haven of peace. 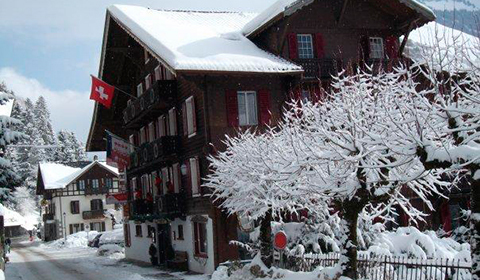 Do not hesitate to stay there a few days , you will be kindly welcome.